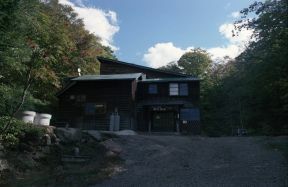 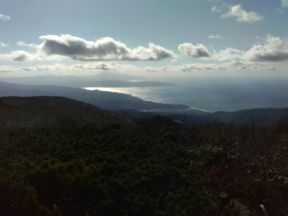 The hidden spring of about 3 km from the Iwauchi-cho KASUPENO cape, and a path-through-a-wood terminal, the altitude of about 320 m.
The westernmost end of the Niseko mountain peaks in line, the isolated lodging house at the foot of thunder and lightning. 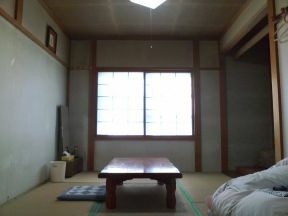 The image remain guest room of a Touji. 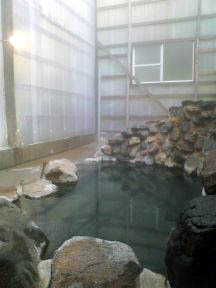 It is the calcium sulfate spring where house bath stone bath separates to two bathtubs, and one has become tepidness. 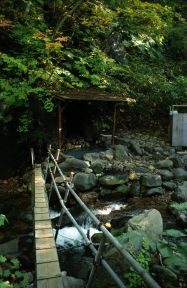 It goes across a log bridge and is to the open bath in deep nature.